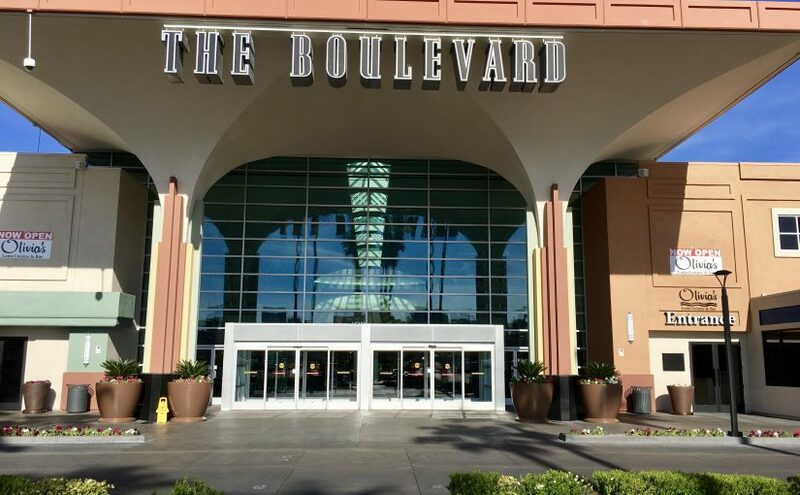 Las Vegas Real estate developer, Roland Sansone, is bringing a new luxury theater to The Boulevard Mall very soon. 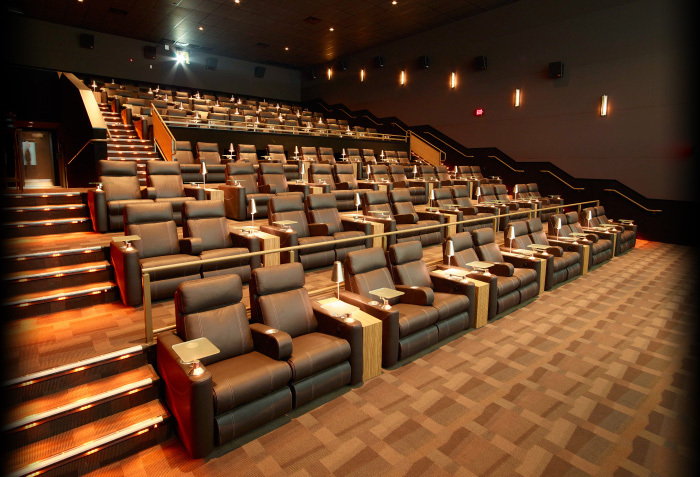 In their post, The Washington Post states that there is a huge rise in luxury movie theaters throughout the country. Las Vegas has caught on. The plans are underway to roll out the details on this exciting new project. Although we cannot yet reveal all of the details, the talks are happening, and the movie theater will be coming. 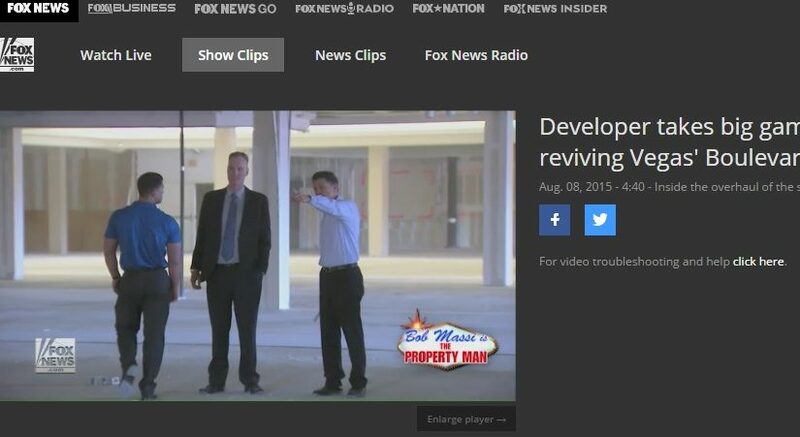 It is an exciting addition to this part of the Las Vegas Valley. For those of you who have not yet experienced a luxury theater, you are in for a treat that can also become strangely addicting. Roland Sansone and Sansone Companies will bring super comfortable padded reclining seats to the movies, where you can press a button to get it at the perfect angle you require. Also, these movie theaters allow for wine, beer, and special foods (besides popcorn) to be ordered and delivered to you in your seat. This convenience turns your night at the movies into a night at the Kennedy Center. 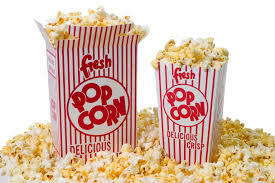 Other possibilities for the luxury movie theater include a highly delicious in-theater restaurant with fancy foods, unlimited popcorn, and the ability to reserve your actual seats ahead of time. Each luxury theater also seems to have special additions of their own so that the Boulevard Mall will have some things unique to it. The luxury movies now often feel an entirely new relaxing night out on the town. It’s a place to get the party started or to experience a kind of zen meditation. Roland Sansone continues to bring more value to the mall and the community surrounding. He’s excited to roll out the luxury movie theater along with other projects that have not yet been announced, but will be, very soon. The upgrades at the mall, continue. 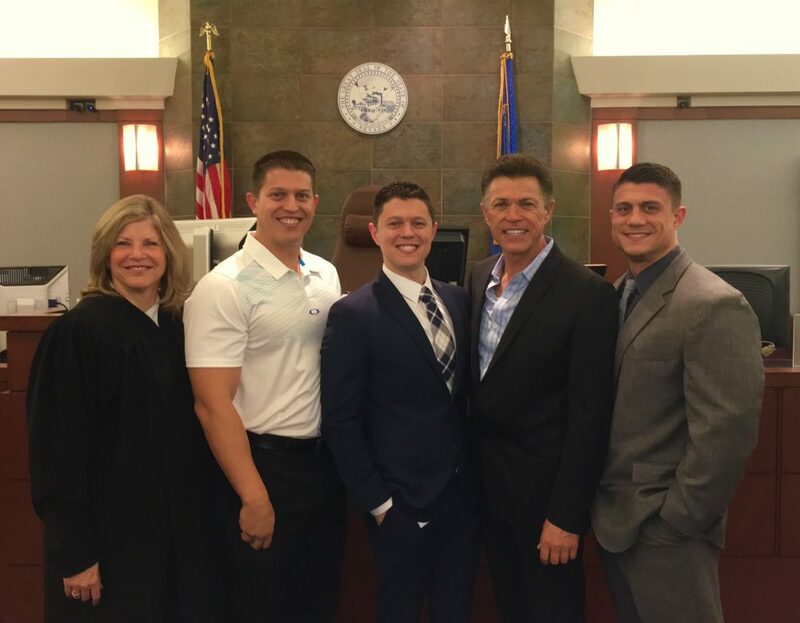 Roland Sansone and his company, Sansone Companies, are committed to maintaining excellence, respect, and integrity in all aspects of operations, ensuring dedication to customer service. You can bet this new movie theater is going to meet their high standards.